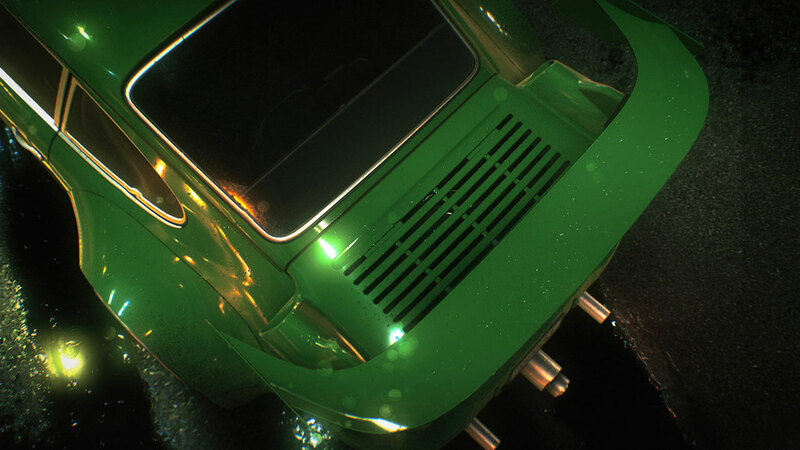 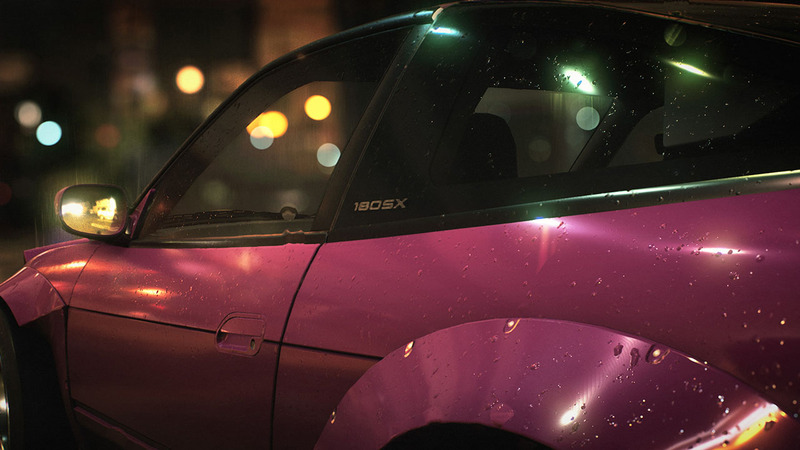 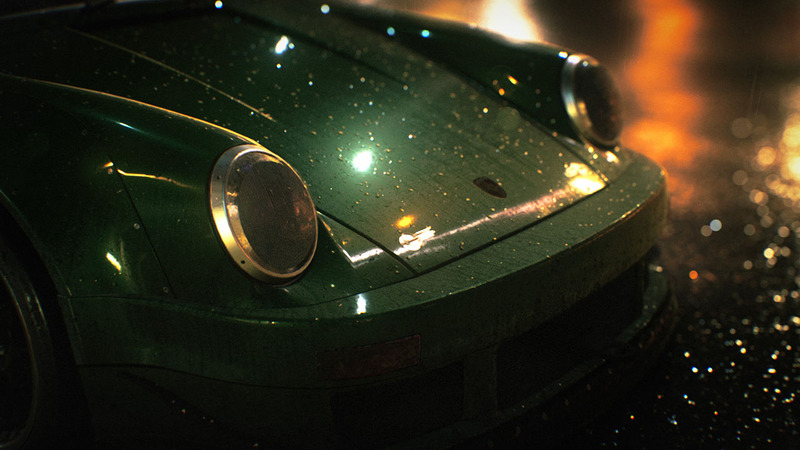 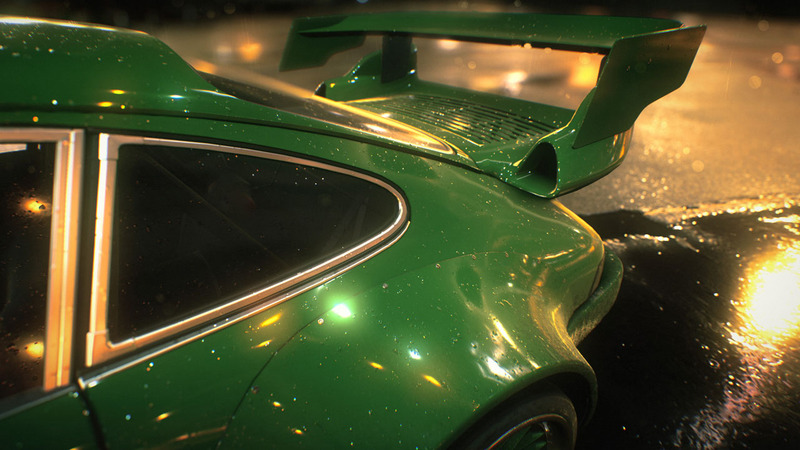 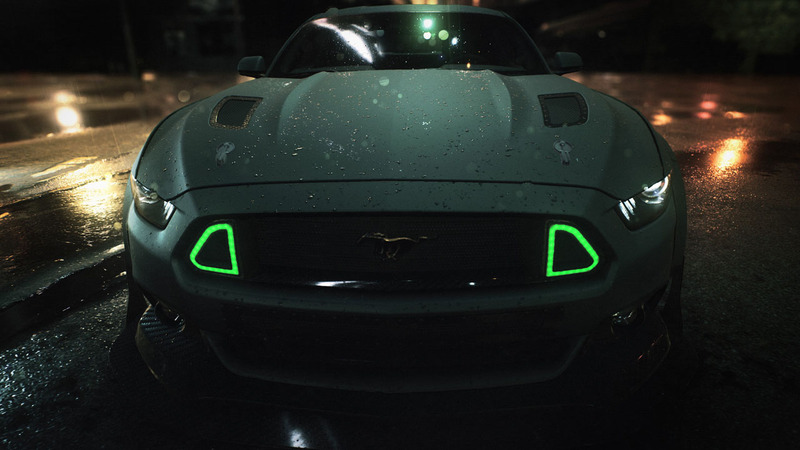 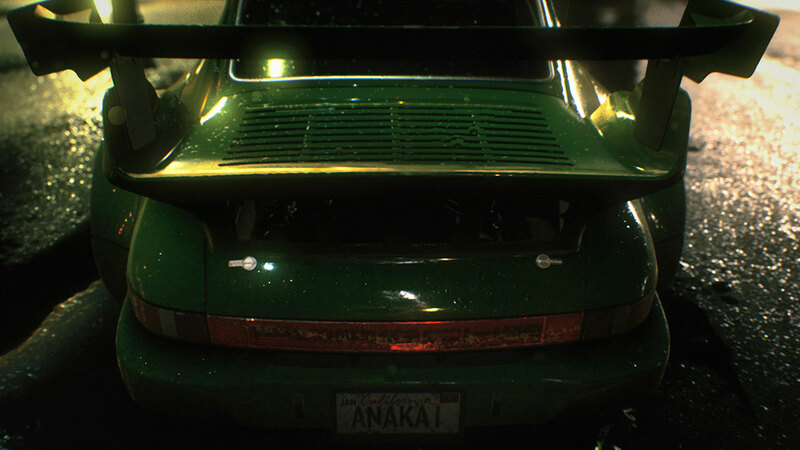 Become an icon of car culture in Need for Speed. 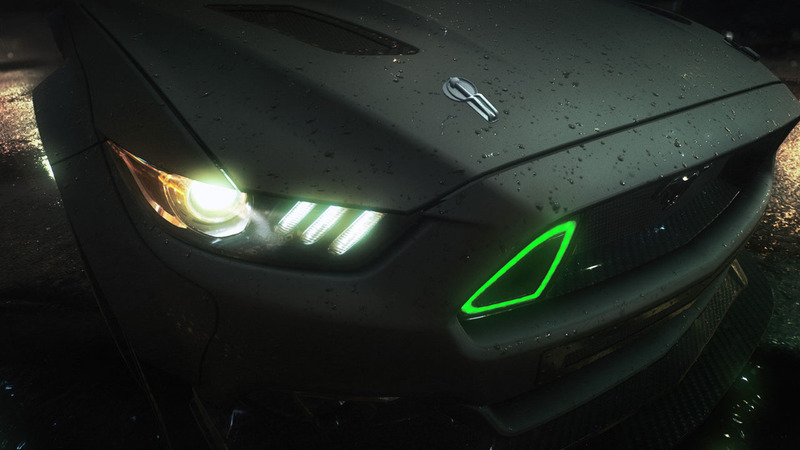 • FIVE WAYS TO PLAY – Earn reputation and master Five Ways to Play - Speed, Style, Build, Crew and Outlaw. 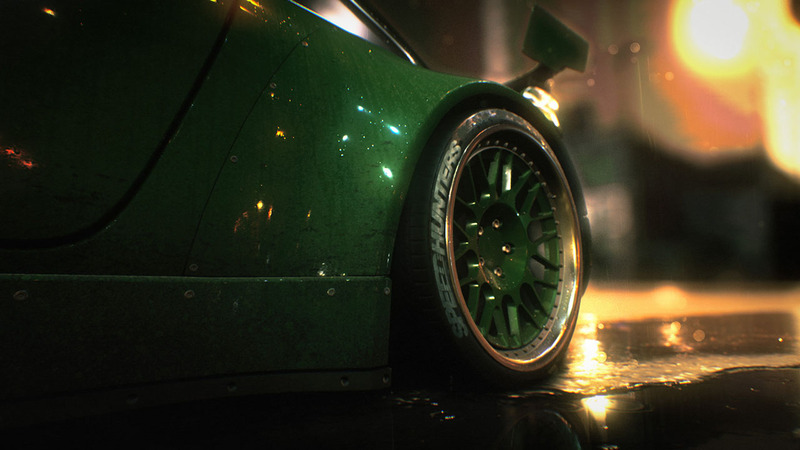 Extra content includes: Performance and Styling Packs, 10% discount on all game items using in-game currency and an additional starter car – the BMW M3 E46. 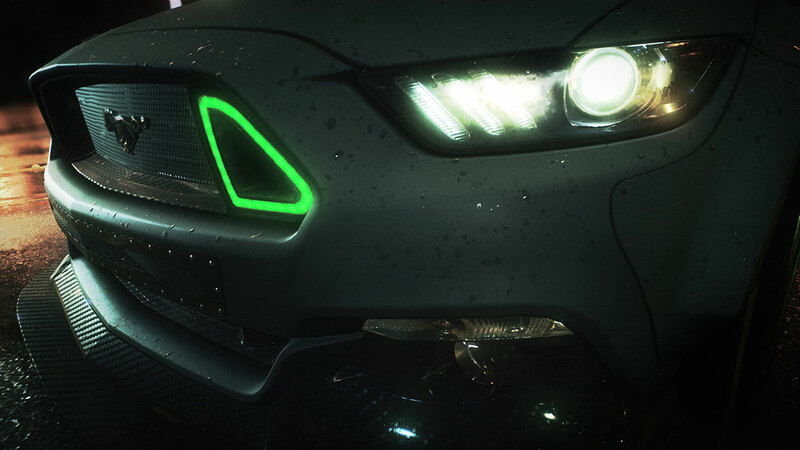 Plus – a VIP icon, sticker and exclusive wraps. 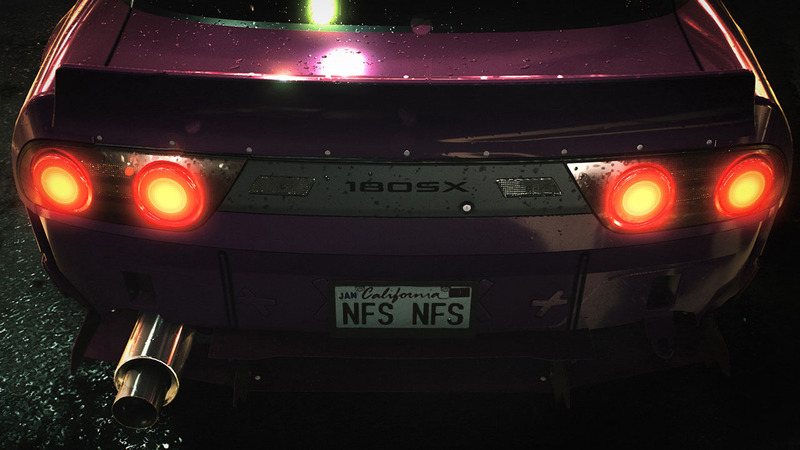 *Discount applies to in-game transactions using fictional Need for Speed Dollars earned in-game - the game’s only currency.